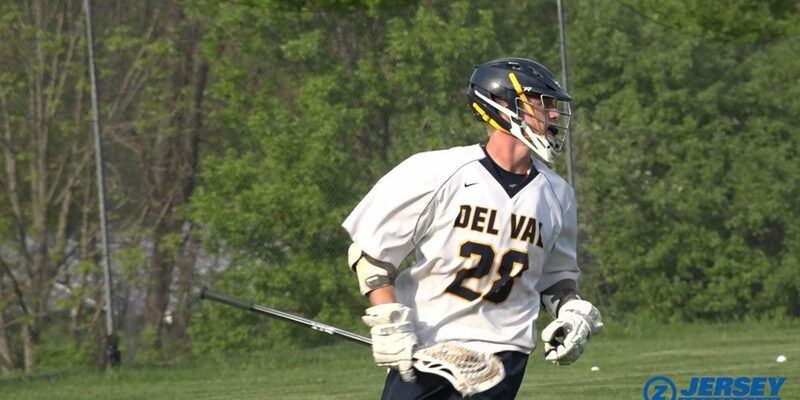 Check out more JSZ LAX County Tournament Highlights from 5.10 now! 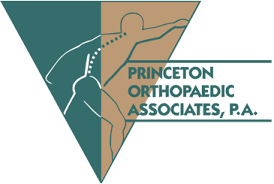 Thank you to Princeton Orthopaedic Associates for sponsoring our Princeton Day School and Hightstown coverage! Thank you to Princeton Orthopaedic Associates for sponsoring our Lawrenceville and Allentown coverage!